Here it is…..our Tuesday song. Enjoy! 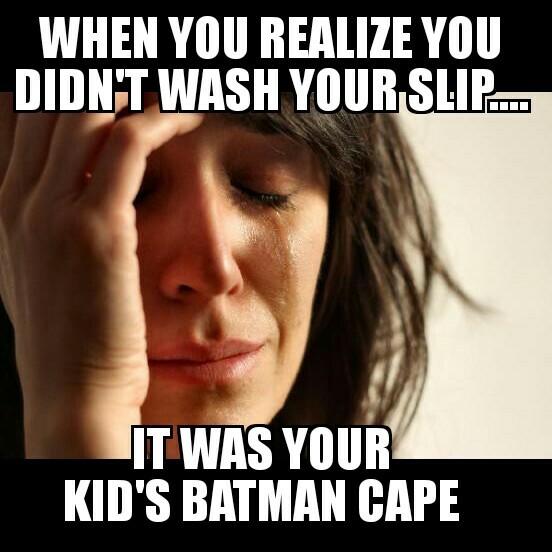 As a mom of two boys I have to constantly clean if I want my house to be in any kind of order. So basically…it’s a wreck. Super messy people…no exaggeration. The boys’ bathroom is just terrible. There is a piggy bank tipped over beside the bathtub and close to $2.00 in pennies scattered around the front and sides of the toilet. There is a deck of multiplication flashcards spread out as well. I guess someone was multitasking while going potty. Poop + Math = recipe for success? Getting the boys to do chores and help out can be difficult. It takes a lot more time and they are messy. 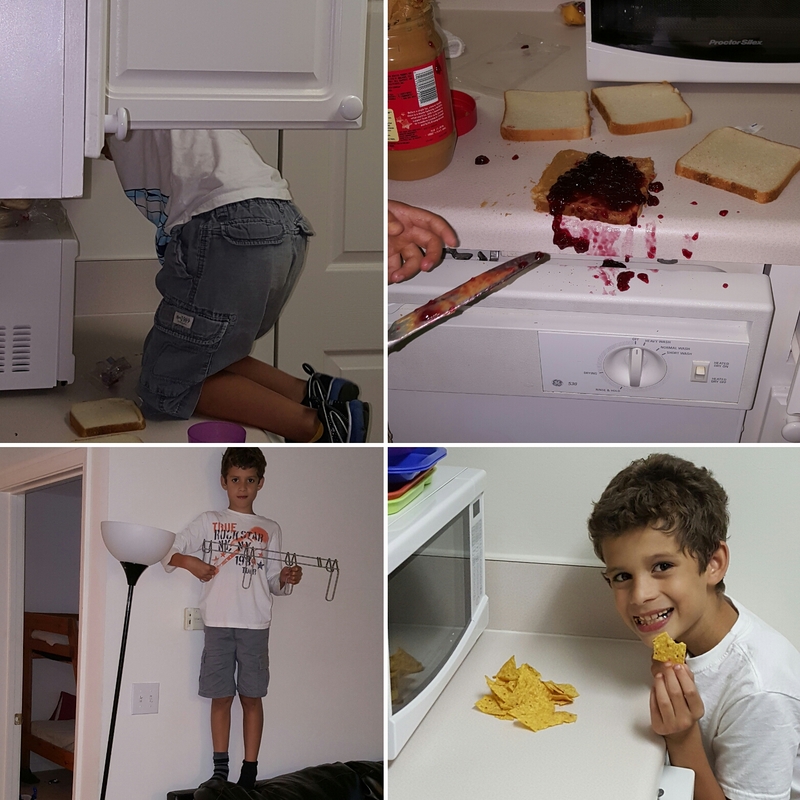 Sure…make your own sandwich or even just get your own snack can quickly turn into a nightmare. They’re going to be more helpful but I think the food/drink category will stick with me. Grocery shopping is at the top of my list of things I’d rather not do. I try to avoid going with the boys because it takes longer but their presence certainly makes things more interesting. Me: Aaron, What did you have for related arts today at school? Aaron: I don’t know. It’s a long name. Me: What?!? Tell me what you did there and maybe I can figure it out. Sitting at my desk I was desperately trying to complete a report that was fairly difficult. I started a new position at work and I’m learning/working so it’s taking me longer to get through assignments. Isaiah: I’m hungry! Can I get a snack? Me: No. I’m getting ready to make lunch. Aaron: She’s making Peanut Butter & Jelly. It will be ready in a drifty. I’ve had it! Seriously, this is just ridiculous. I don’t understand how hard it is to pee in the toilet. I mean the hole is HUGE! Just aim for the water…At this point can we just get it on the seat?